It’s no secret that governments all over the world are starting to crack down on sugar. They are passing taxes on sugary drinks and snacks, banning them from schools, and more treatment programs are becoming open to people who believe they are addicted to sugar. But what is the truth? 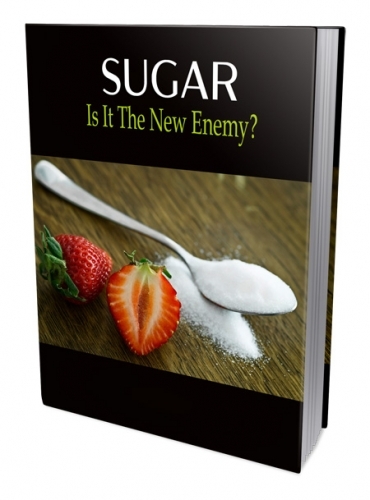 Is sugar the new enemy? The Different Types of Sugar. Coca leaves were used for centuries in their natural state to chew on or to make tea. This was normal and there were no issues. But, then they were highly processed and turned into a dangerous and addictive drug known as cocaine. The innocent poppy flower suffered the same fate. Formerly a safe and effective tea, often used for relaxation and pain, it got super-processed and became a powerful, dangerous and addictive opiate. Sugar first starts out as sugar cane - a healthy stalking plant. Used in its natural form you can’t consume enough to make you sick. But super-concentrated and processed it becomes like a drug. In fact, with lab rats, sugar outperformed cocaine as the drug of choice. It’s important to know that there are various types of sugar, some natural and some very processed - to the point that even if they started natural, they are no longer natural.